Some things I've worked on over the years. 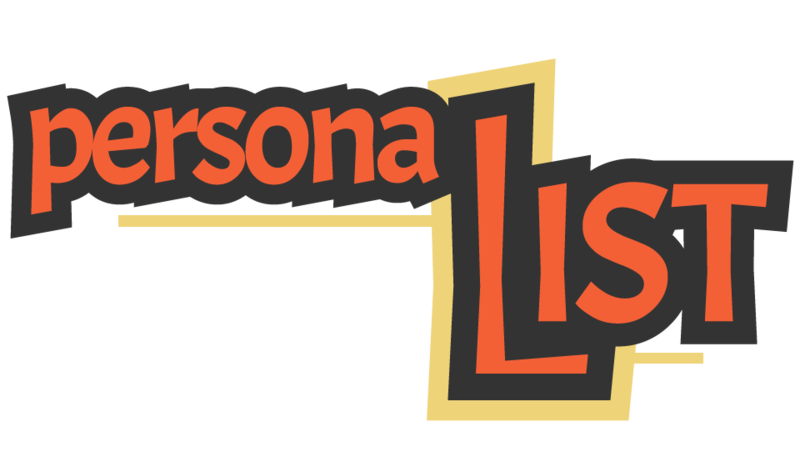 Or check out my resume in PDF, HTML, and JSON format (JSON courtesy of JSON resume). 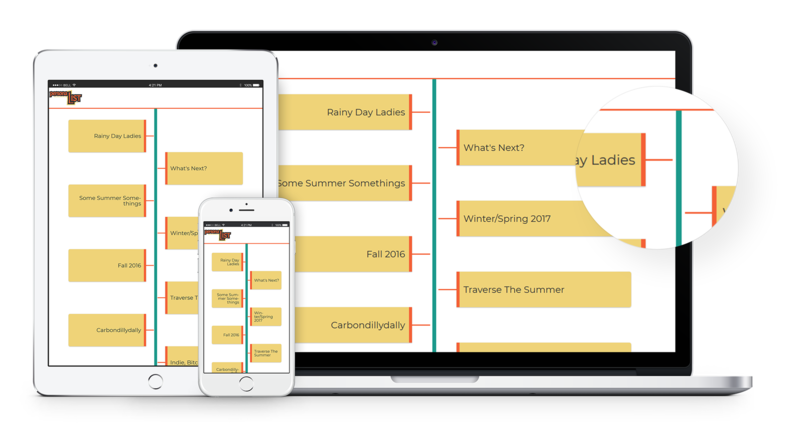 Find food near you. 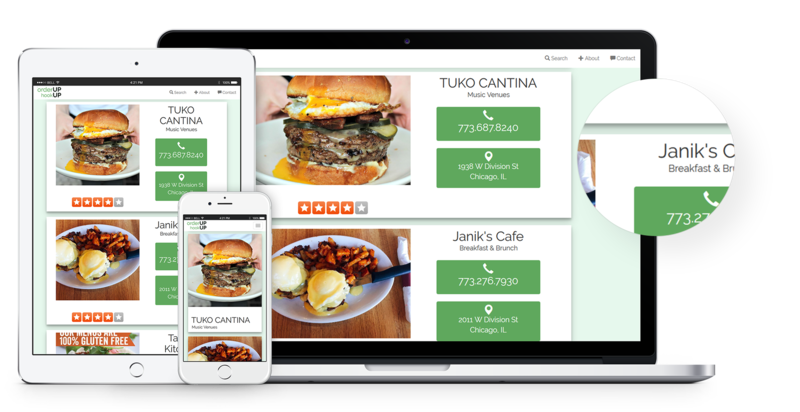 Optimized for mobile and phone, orderUp hookUp cross-references the Google and Yelp APIs to find nearby restaurants. 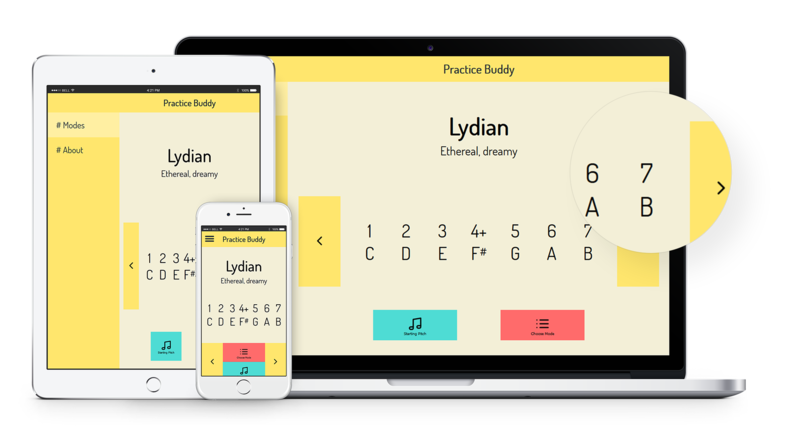 Practice Buddy helps you learn musical modes and scales and improve your musicianship. 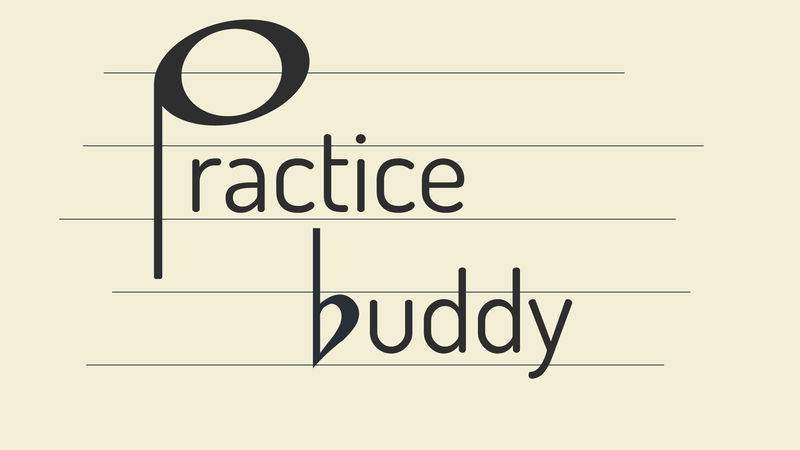 Choose any mode and any starting pitch and start practicing today! 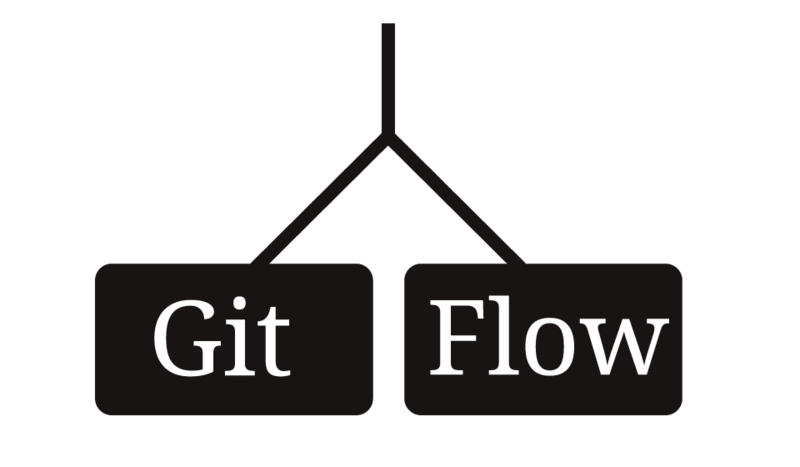 Git Flow is an interactive git tutorial that walks users through a git workflow via a step-by-step flowchart. 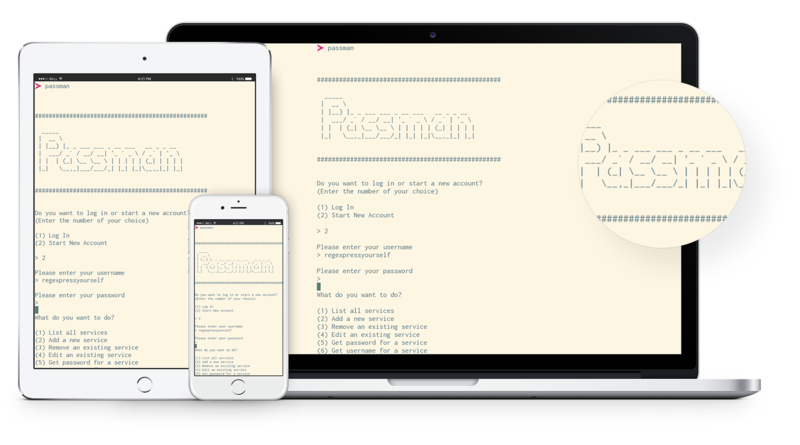 Passman is a CLI password management application, complete with a MongoDB cloud storage solution using RESTful principles. 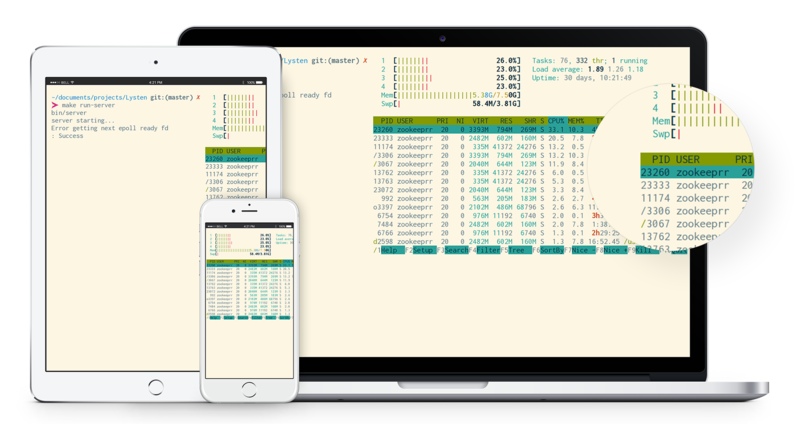 Available on Pip. 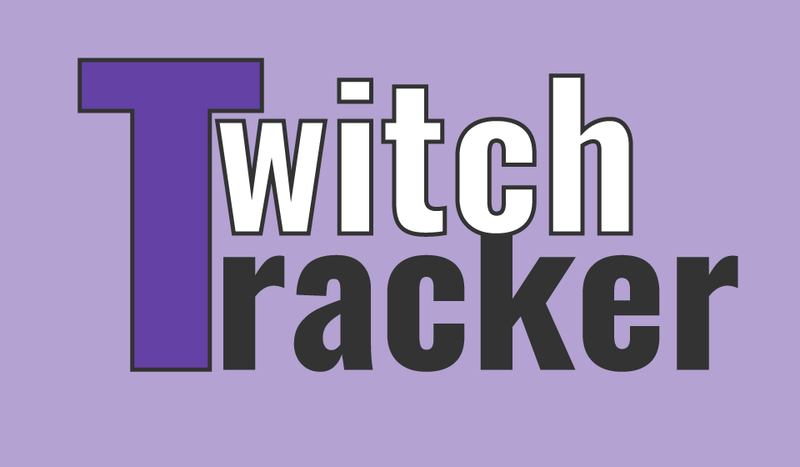 Twitch Tracker gives you real time analytics for your Twitch stream. 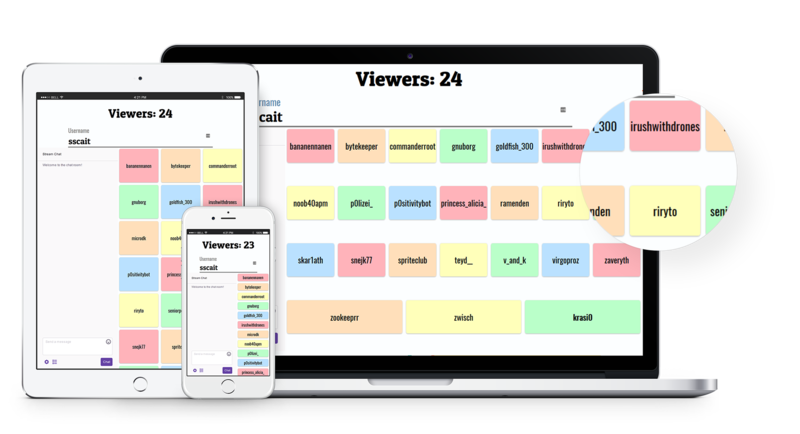 Chat, view count, and viewer names are all pulled from the Twitch API. 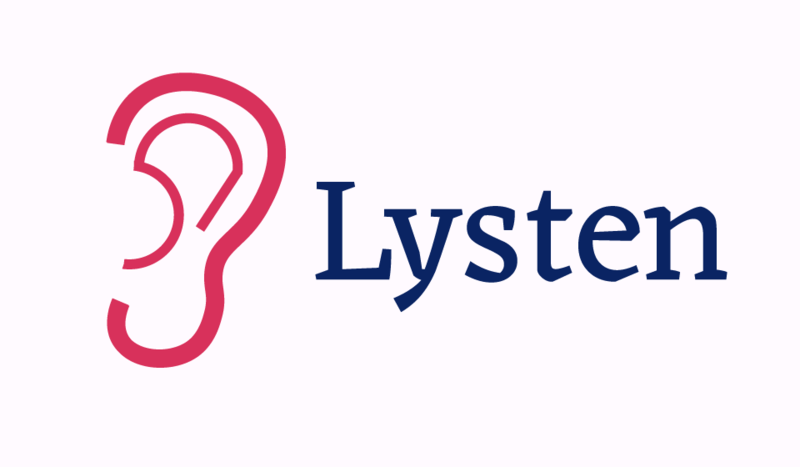 Lysten is a general-purpose server, implemented using multiplexed I/O with epoll and custom thread pools for concurrency on a multicore system, written in C.
If you like what you see here, I'd love to chat more about working together. 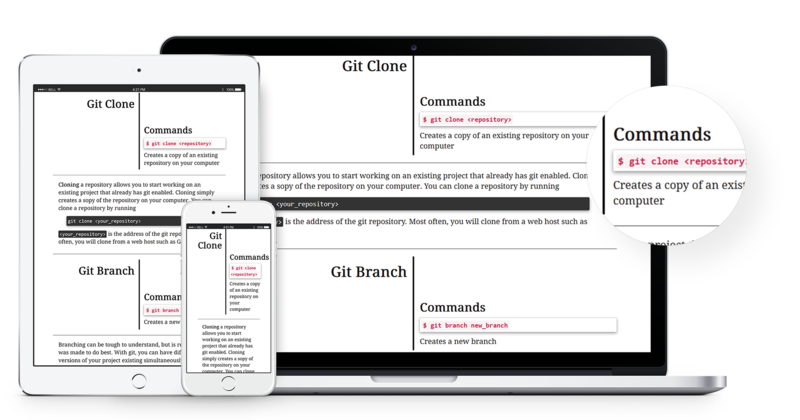 Don't hesitate to reach out below, check out my GitHub , or email me directly.